Next up on my Horror Rock Pioneers list is a band that wasn't really a horror band at all... BUT they would go on to influence one of THE major contributors to horror rock, Screaming Lord Sutch. The band I’m talking about was called JOHNNY KIDD AND THE PIRATES. 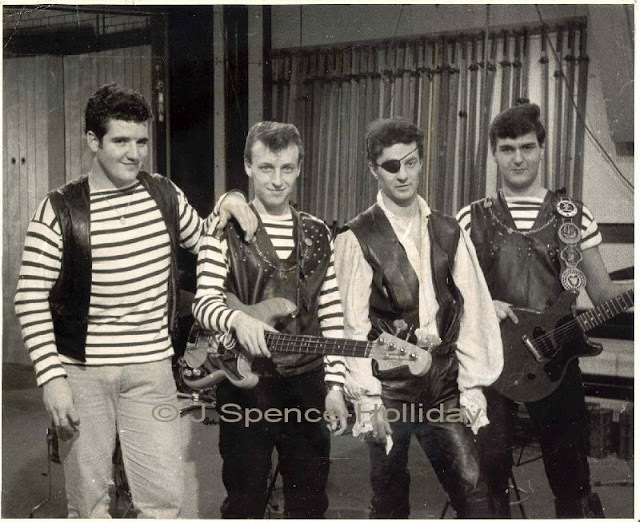 In early interviews Lord Sutch said the only band doing anything with costumes and stage show in the UK at the time he started was Johnny Kidd and the Pirates. The fact he would mention them at all makes me believe not only was he familiar with them but he was influenced by their act, too. 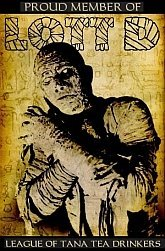 So for these reasons I’m adding them to my list of horror pioneers… plus they were just darn cool. BUT there are several curious horror crossties to this band. Johnny Kidd was actually named Frederick Albert Heath. He was born in Willesdon, London on November 23, 1935. November 23rd is memorable because it is also the birthdate of one William Henry Pratt, better known to the world as Boris Karloff! Even more curious is the fact the band had another name first – BATS HEATH AND THE VAMPIRES. 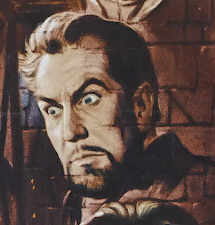 Now THAT is a name worthy of inclusion in a horror pioneer list. Bats Heath and the Vampires was actually a skiffle band that featured Frederick Heath on vocals and guitar. 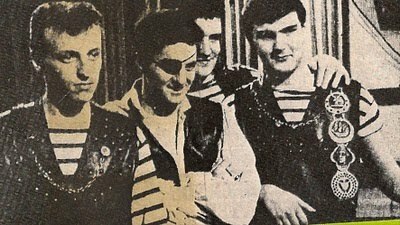 Over time there would be lineup changes and name changes before finally settling into what would become Johnny Kidd and the Pirates. 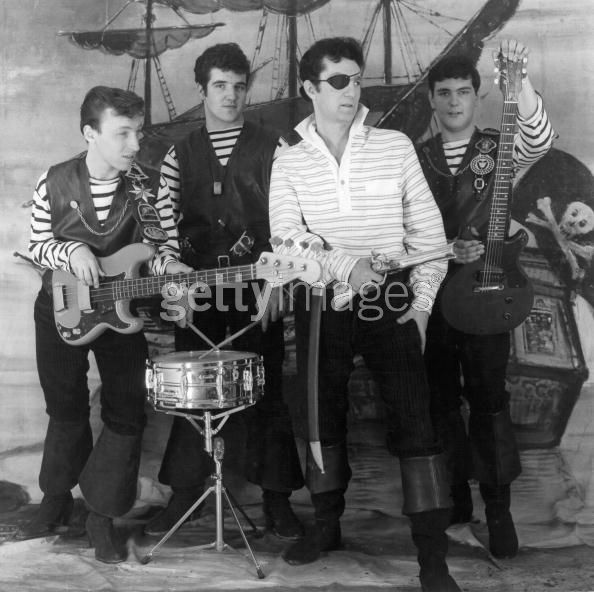 Johnny Kidd & the Pirates formed in 1959. An elaborate stage show and costumes began to develop as they played more gigs. They wore pirate costumes and played in front of a backdrop of a Spanish galleon. Johnny dropped the guitar and took the reins as the fulltime front man of the group. 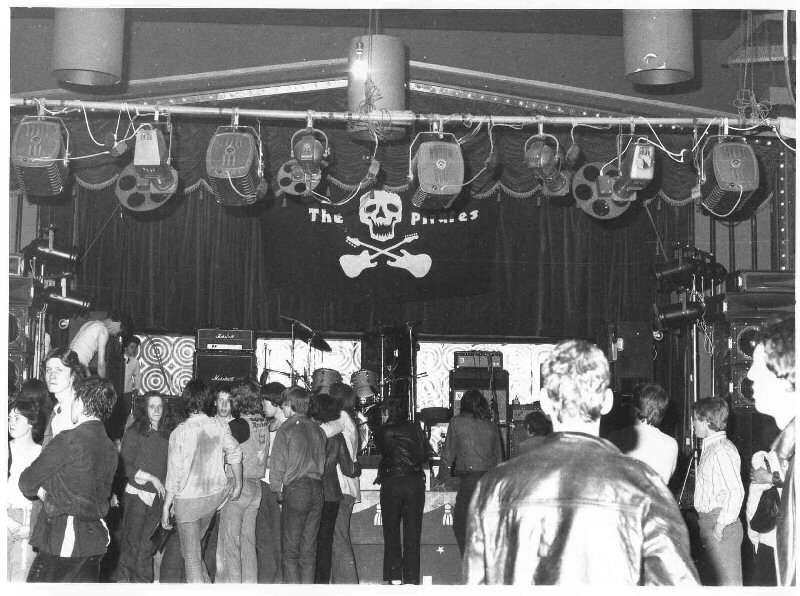 He wore an eye patch and carried a cutlass onstage that he swung around wildly, and according to reports left cuts and scrapes on many a stage floor. 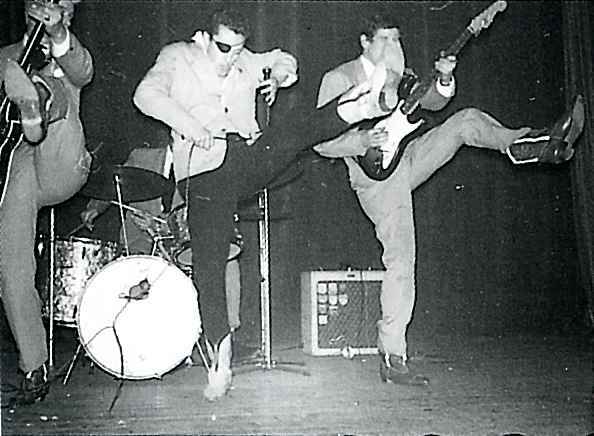 He was fond of kicking his leg energetically in time to the music. Their song “Please Don’t Touch” became a hit in the UK reaching #25 on the charts. It has since been covered by many bands including Motorhead and Girlschool. Their signature song is “Shakin’ All Over” which reached #1 on the UK Charts! This song would later be covered by The Who on their 1970 Live at Leeds album. 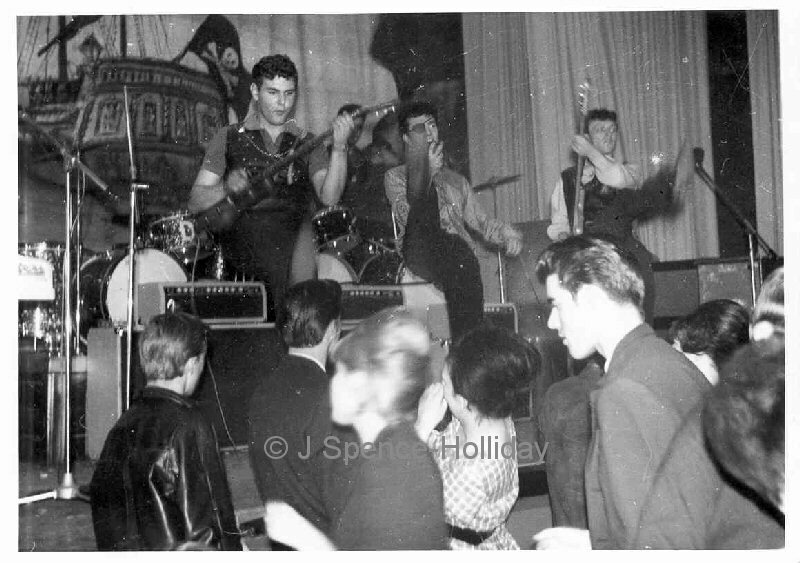 On October 7, 1966 Johnny Kidd was returning from a cancelled gig when he was killed in a car accident. He was 31 years old. The pirates reformed in 1976 and played through the 80s. They still play occasionally today. However, it was the original band, formerly known as Bats Heath and the Vampires, that made my list of Horror Rock Pioneers. 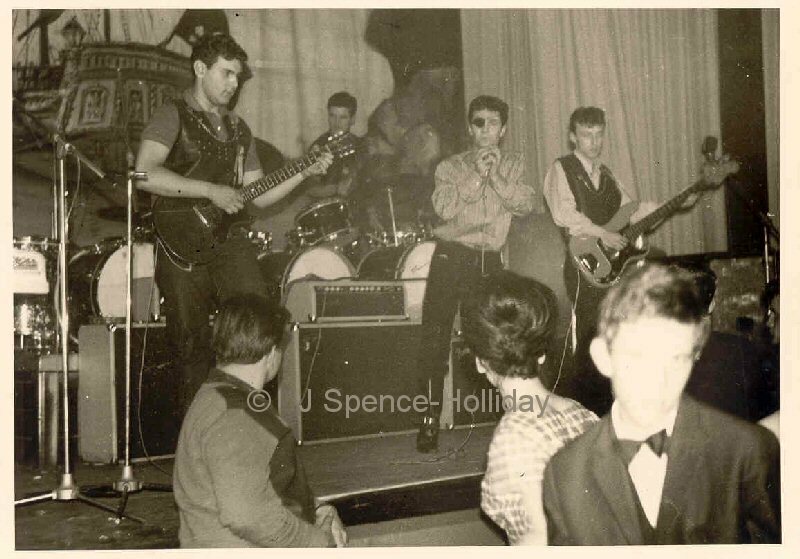 Here’s to ya’ Johnny Kidd - may you always sail the high seas and keep shakin' all over. Back in town with a big announcement!